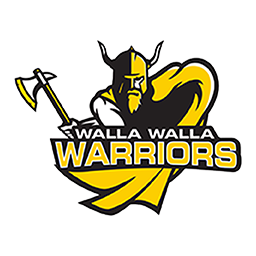 PASCO— That is now four straight wins for the Walla Walla Community College mens basketball team as they defeated Northwest Athletic Conference foe Columbia Basin College, 85-59, here on Saturday. The Warriors came out of the gates fast and never looked back as they held a 25-point halftime lead. 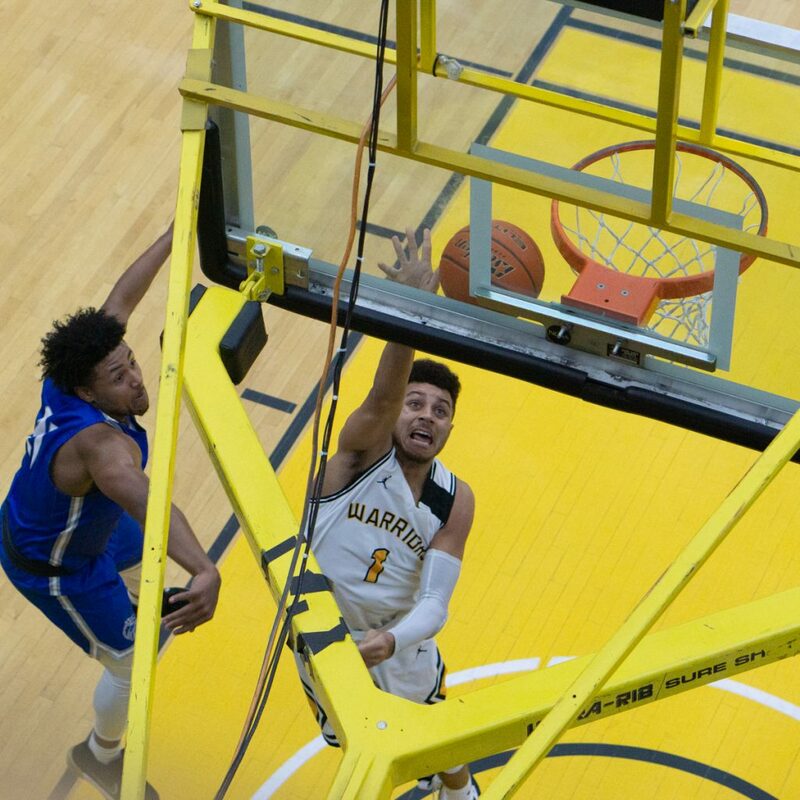 Forrest Smith finished with a game high 25 points for the Warriors followed by teammate Damen Thacker who ended with a double-double with 18 points and 10 rebounds. Jake Albright also finished with a double-double with 12 points and a team high 12 rebounds. For Columbia Basin, they only had three players in double figures with Denzel Brantley leading the way with 19 points followed by teammates Gabe Vorheis with 12 points and Sergio Pineda who finished with a double-double with 10 points and 12 rebounds. “The game got sloppy in the second half after the big lead in the first half, but we got it done in the end,” added Reinland. 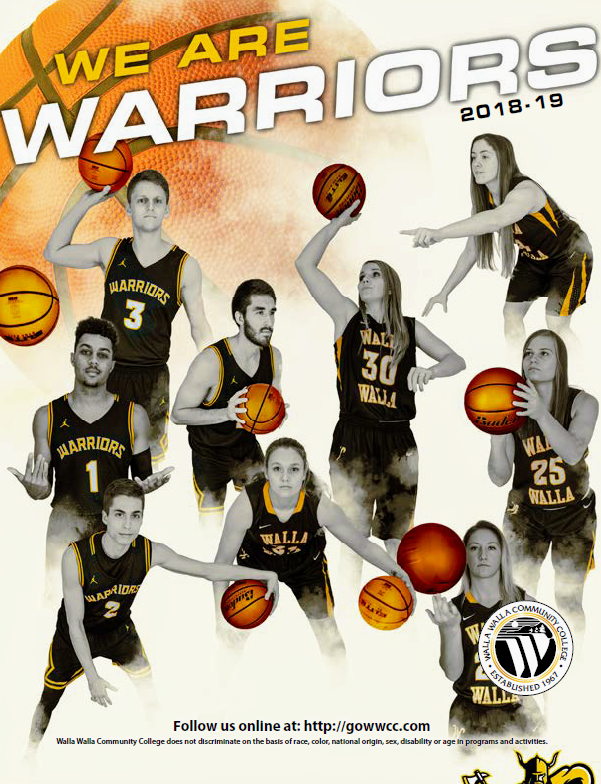 The Warriors are now 6-2 and sit tied for second in NWAC East play and 12-9 overall. They will play host to Wenatchee Valley on Wednesday with tip-off at 7:30 p.m.
“Wenatchee is a very good team, they’re well coached so it will be a tough game,” Reinland said.